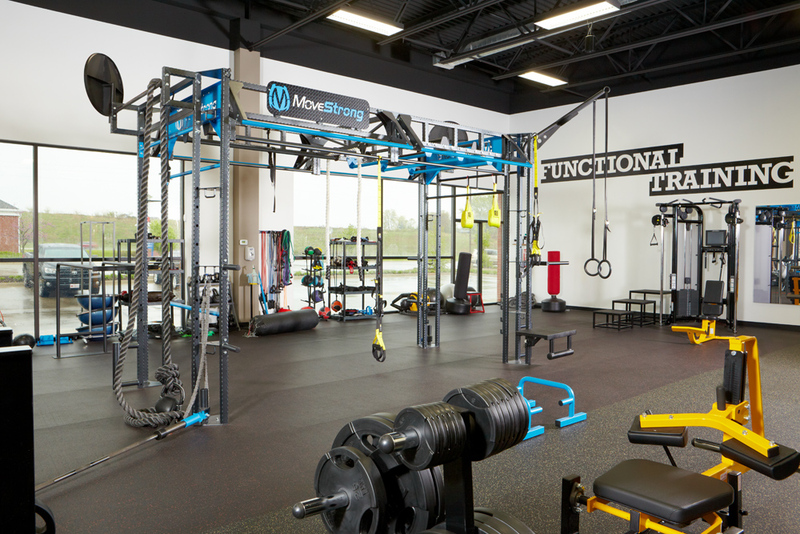 Featured client testimonials from MoveStrong customers help us share with others the benefits and potential advantages for facilities offering MoveStrong products and training. Adding new equipment not only to diversify and differentiate from other gyms, MoveStrong products help to provide the tools to generate additional revenue in your personal and group training programs. The ability to work with multiple clients in a group functional fitness workouts maximizes time spent with staff per client while engaging in a full body lean muscle sculpting workout sure to improve athletic skill and performance while sculpting the perfect body!